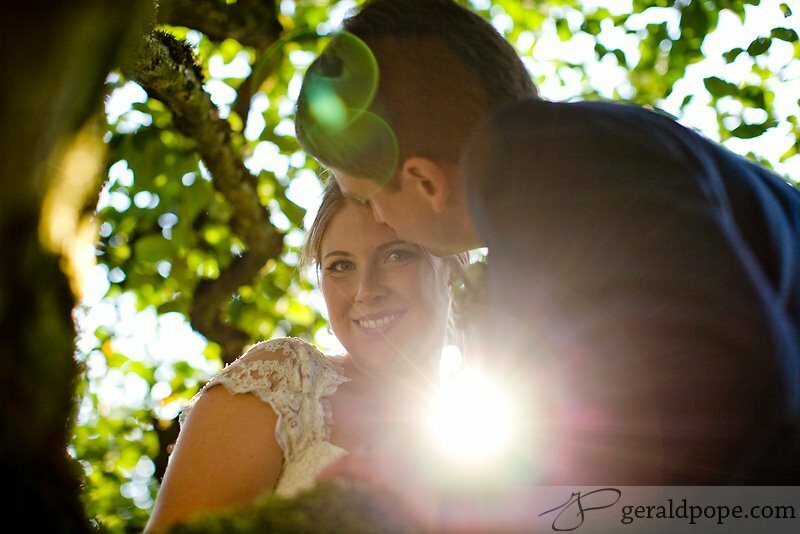 Last summer, we had the opportunity to photograph the wedding events for a lovely couple, Merion & Bagley. 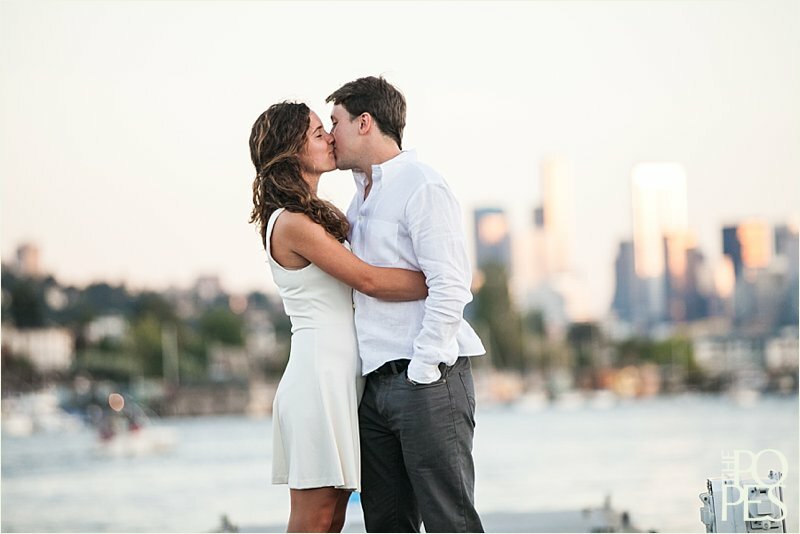 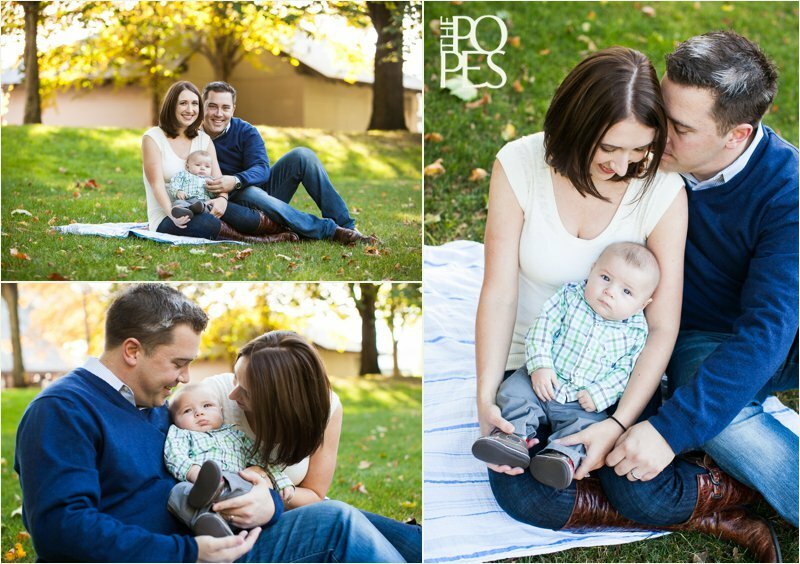 You may remember them from their sweet engagement session at Seward Park. 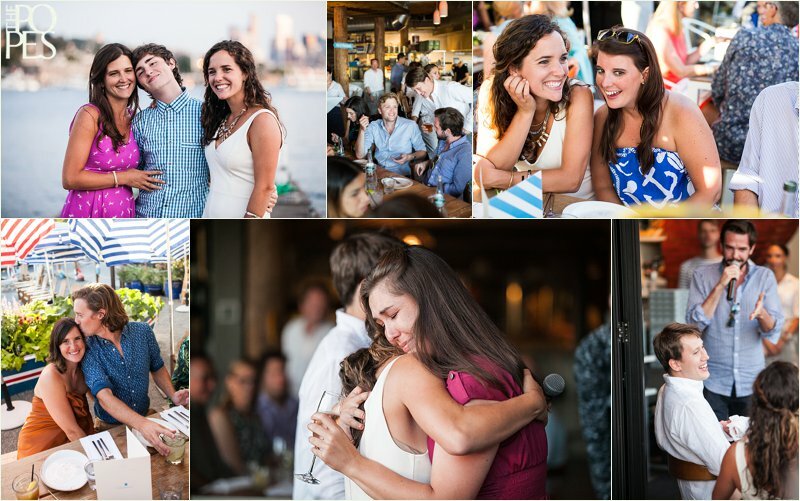 Well, this may go without saying, but photographing their rehearsal dinner and wedding was such a remarkable experience! 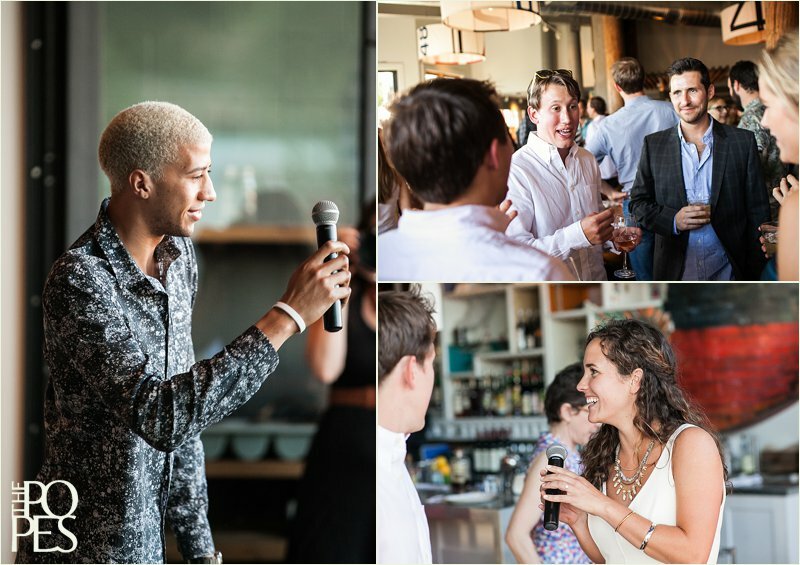 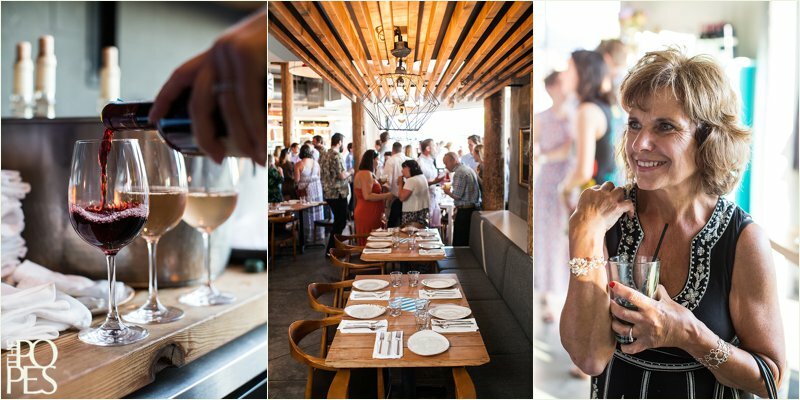 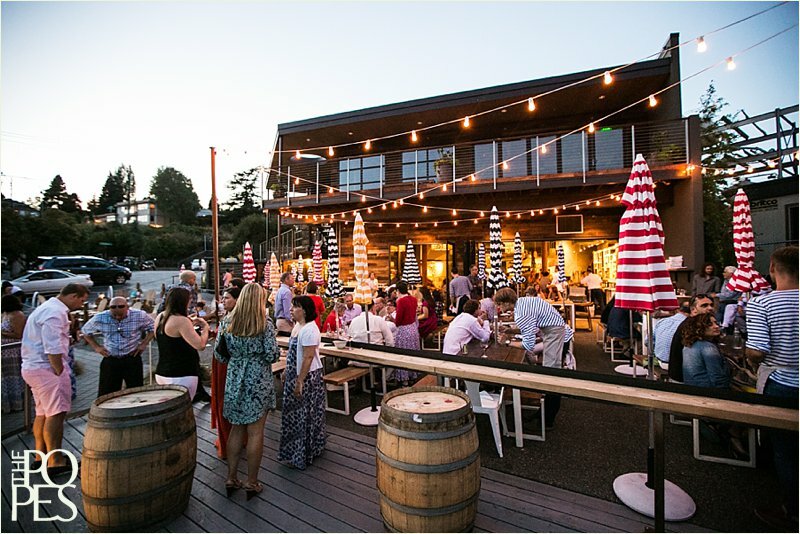 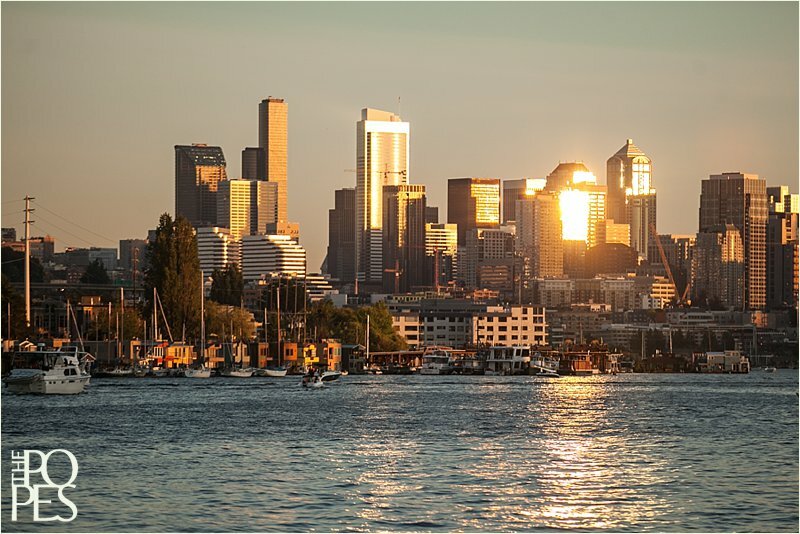 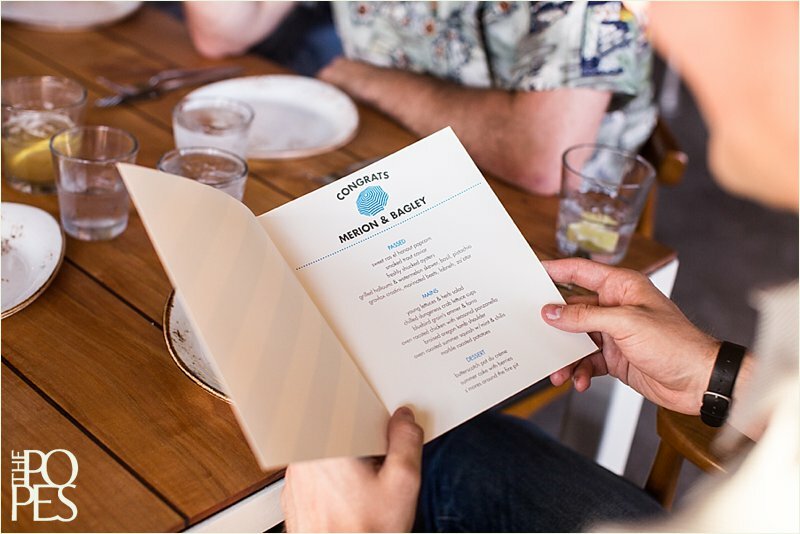 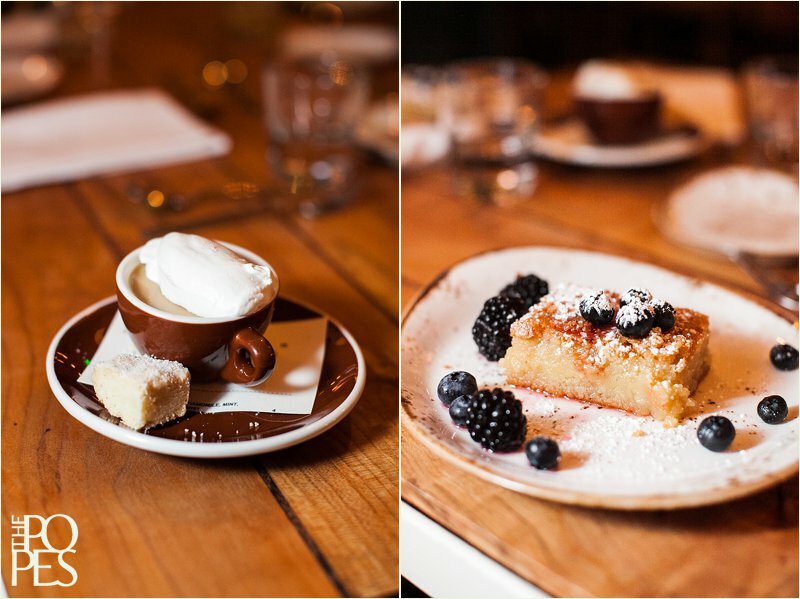 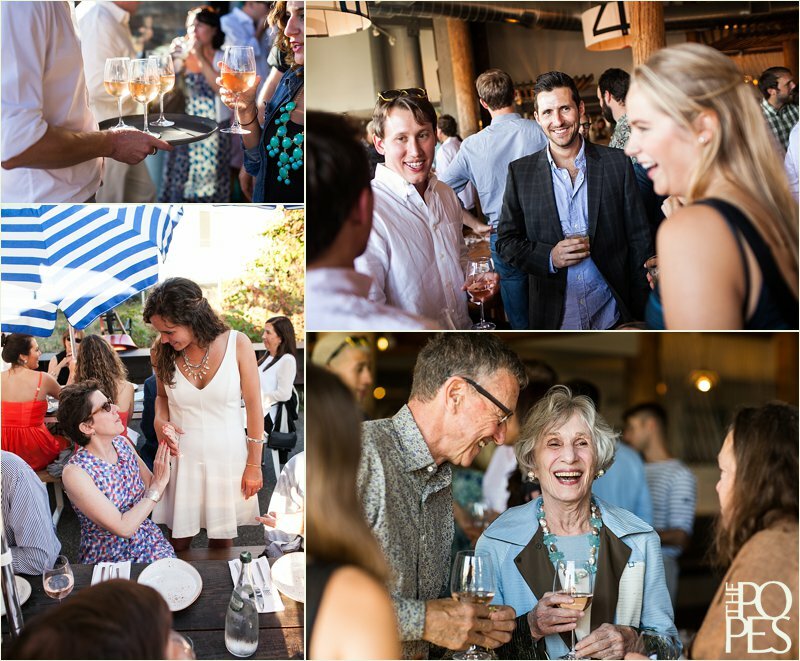 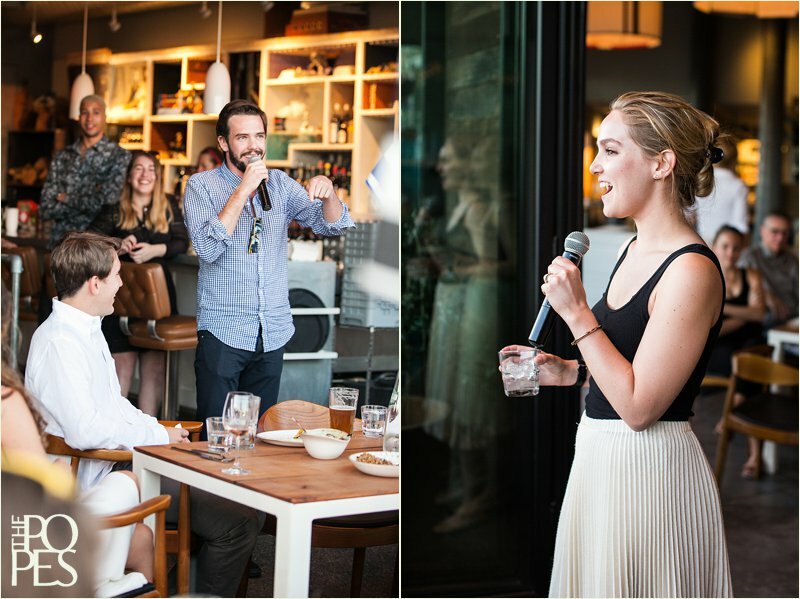 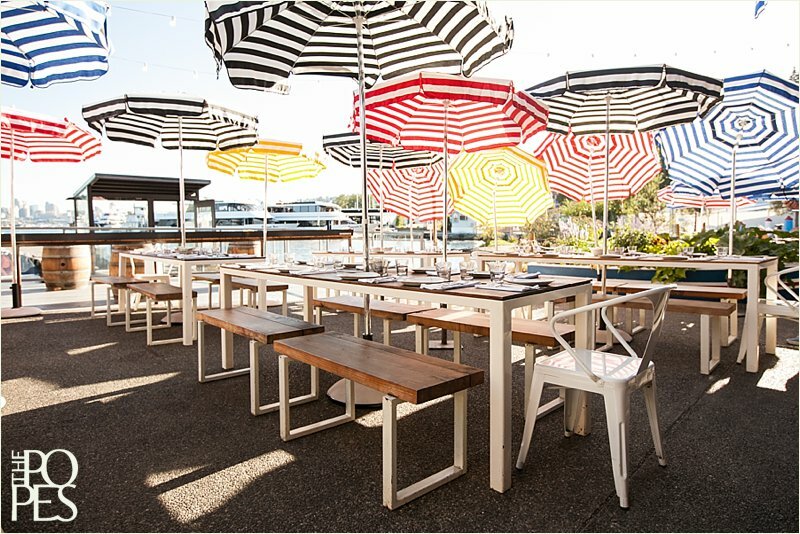 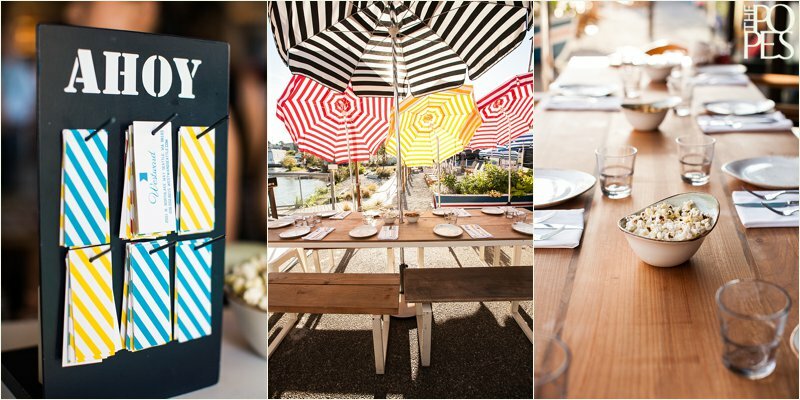 Since many of their guests were traveling from out of town, the family decided to host the rehearsal dinner at one of Seattle’s premiere oyster bars and restaurants, Westward and Little Gull. 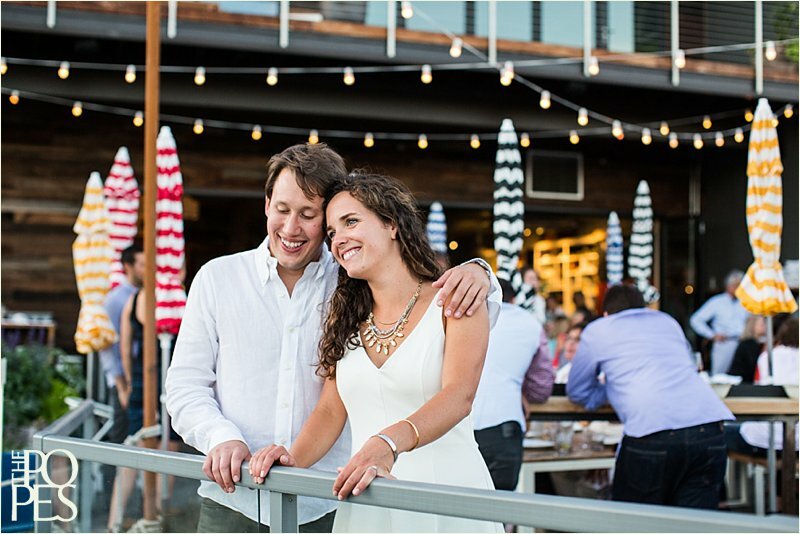 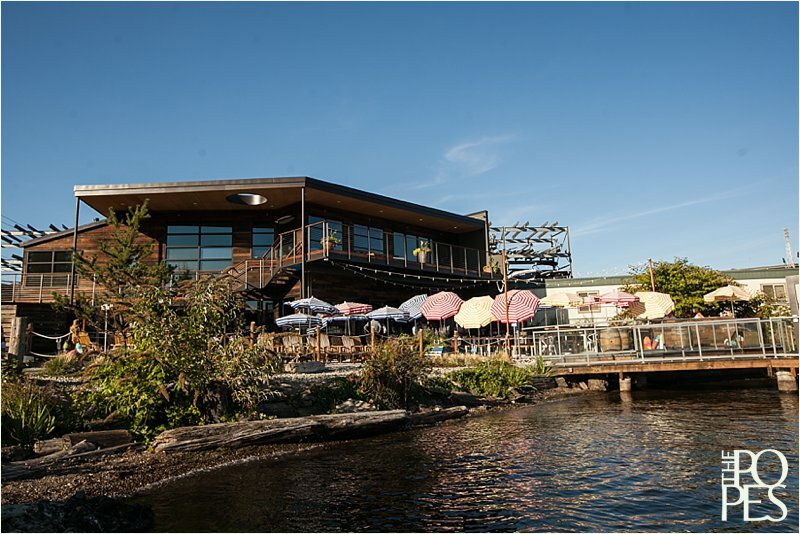 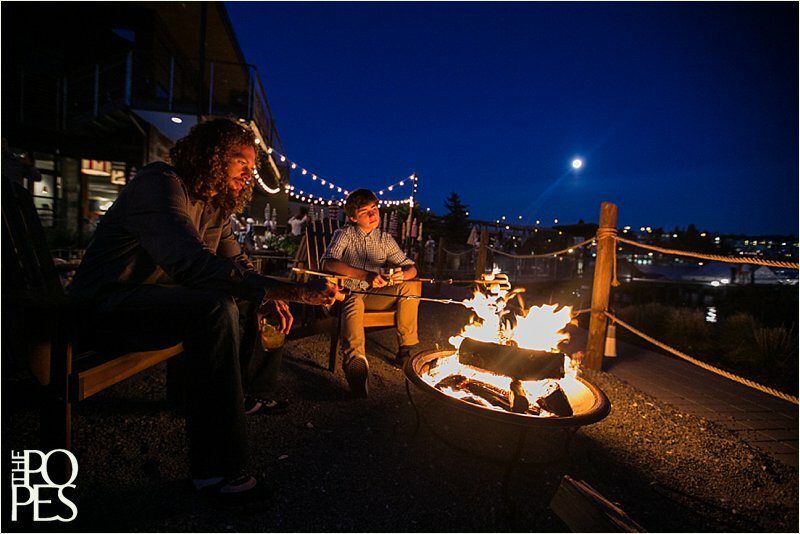 Situated on Lake Union with a stunning view of the Seattle skyline and a fire pit glowing after dark, it was the perfect spot to kick off their wedding weekend. 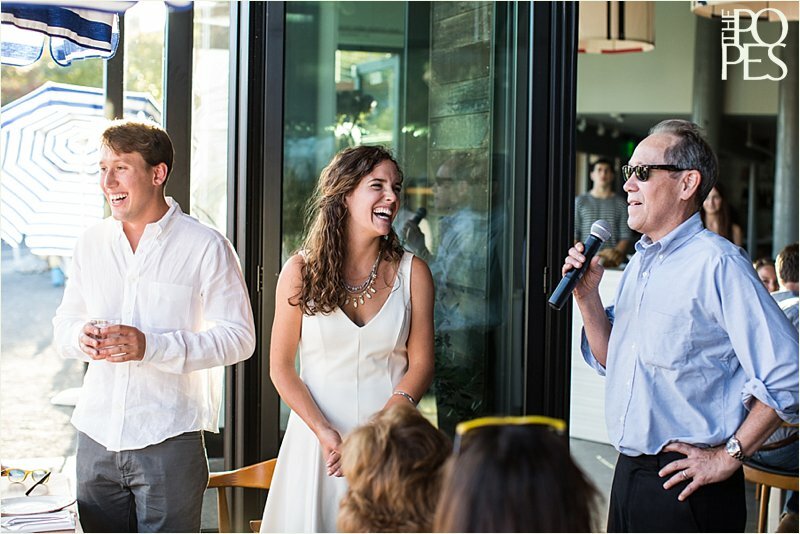 The weather was perfect that night, and we had a blast capturing the fun evening that Merion & Bagley shared with their closest family and friends.